Use Clear Face Antibacterial Cleansing Foam mornings and evening. 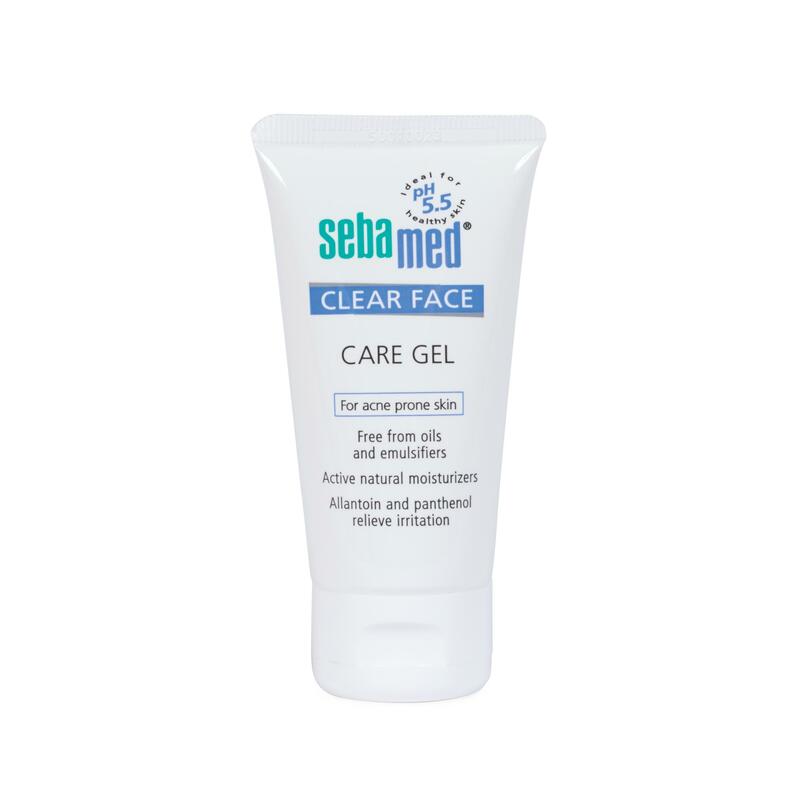 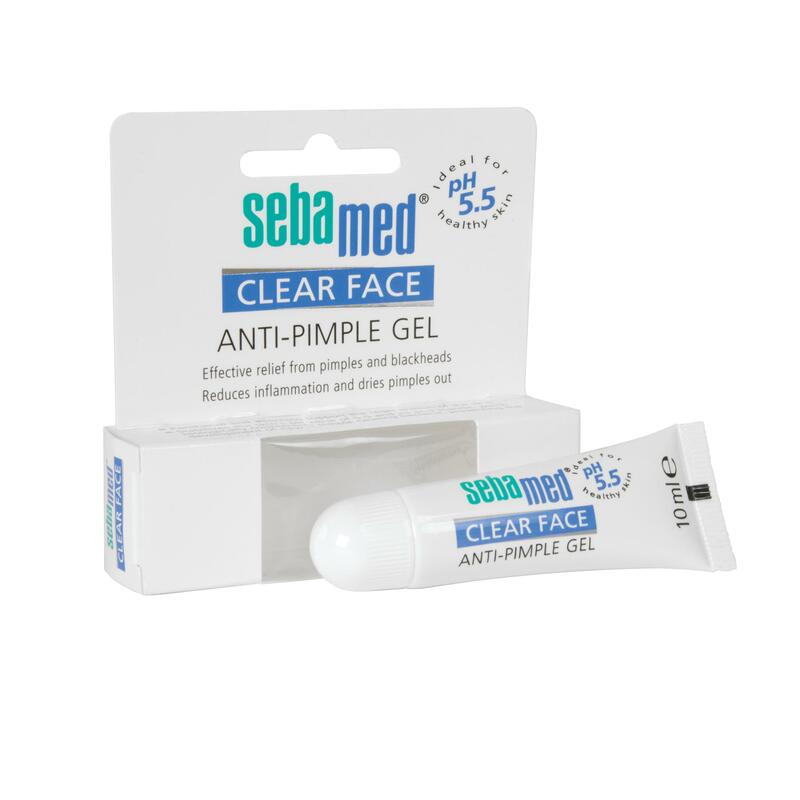 Dispense a small amount into the palm of your hand and massage gently into the skin, avoiding the eye area. 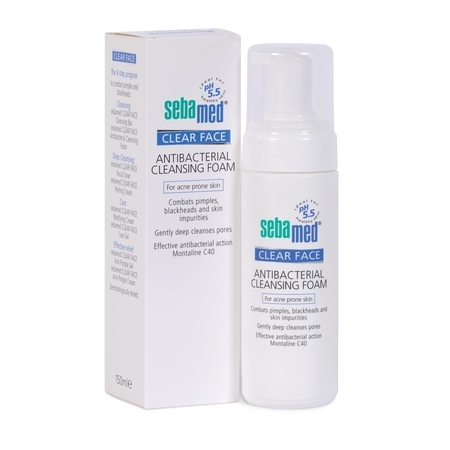 Leave foam on wet skin up to 5 mins to combat bacteria before rinsing off thoroughly.